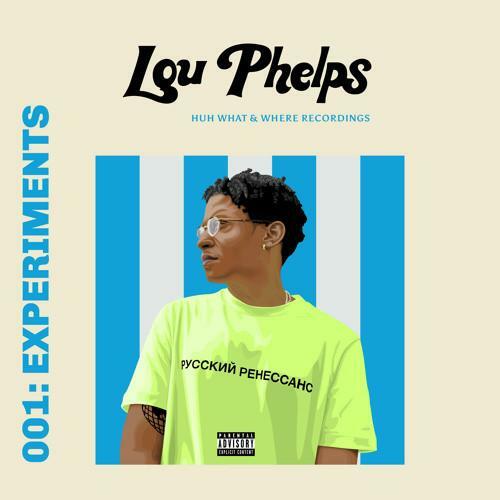 Montreal rapper Lou Phelps links with Kaytranada on new mixtape "001: Experiments." Lou Phelps is helping put his city on the map with new mixtape "001: Experiments." It doesn't hurt that his big brother is the Polaris Prize winning producer Kaytranada, who tackles the entirety of the production, save for the opening track. The science fiction-esque album title foreshadows the futuristic sonic aesthetic, with crazy synth work over heavy bass lines. Phelps conveys a sense of realness over the tapes' fresh production, laying down a smooth flow and kicking stories about his come up. Love and the grind are two big lyrical themes, and Phelps proves more than capable of conveying his experiences in an entertaining manner.